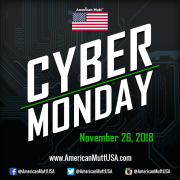 Here at American Mutt USA, we give you the best deals on #CyberMonday! You can buy more products at an affordable price with its finest quality. It is best as the start of the year gifts to your loved ones. Not just simple products for pets but we bring fashion in wide variety range. 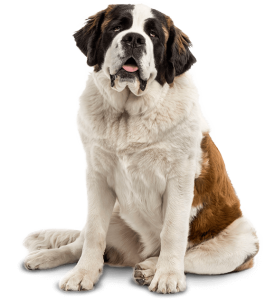 Check out our amazing deals on Pet Beds, Pet Urns, Ceramic Plates, Bowls and more Pet Products! https://www.americanmuttusa.com/beta/wp-content/uploads/cyber-monday.png 800 800 Earl D https://www.americanmuttusa.com/beta/wp-content/uploads/american-mutt-logo2-1-300x43.png Earl D2018-11-25 11:22:222019-01-29 08:45:35It's Cyber Monday!